Together, we have close to 30 years of experience in health-care. Our goal is to enhance the quality of life for our residents based on their needs and wishes through personalized activities, quality dining, recreation, and social connection. We make a personalized service plan for each resident to assist as needed with bathing, dressing, and other activities of daily living, while promoting independence and self-care skills. 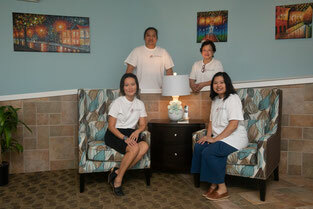 We provide "person-centered" care in a home like environment. A Plus Quality Home Care exists to provide high quality and affordable services to improve the communities we serve. We are committed to providing the highest level of professional care to seniors and people with disabilities. 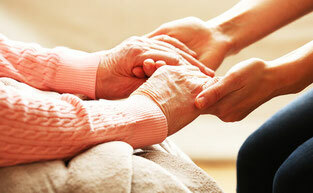 Our goal is promote "person-centered care" in a homelike environment. 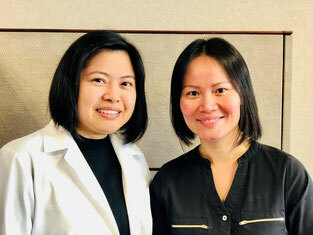 Person-centered care emphasizes resident independence through a cooperative relationship between the care provider and the resident, in a setting that protects and encourages resident dignity, choice, individuality, independence and privacy.